In an interview, Escondido Police Department Lt. Chris Lick wouldn't say what the graffiti said, though he added that local and federal authorities were investigating the incident as a hate crime. 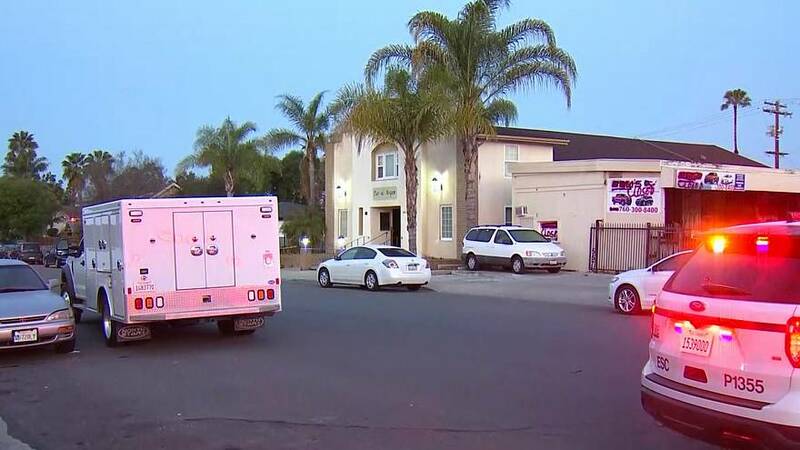 No suspects had been identified and one was injured in the fire that broke out around 3 a.m. local time at the Dar Ul Arqam mosque in Escondido, north of San Diego, Lick said. Lick added that worshippers staying at the mosque overnight extinguished the blaze, which caused minor damage to the building's facade, he said. "We're going to stay vigilant," he said. "We're not going to close down this mosque yet. People are still going to come pray. We won't stop praying. We won't stop gathering."